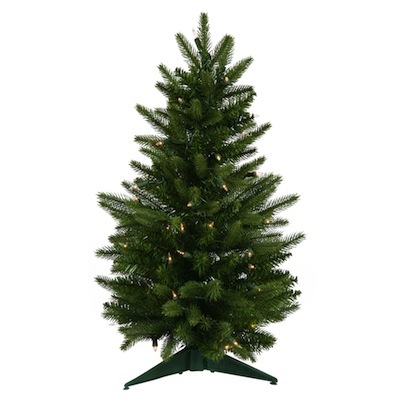 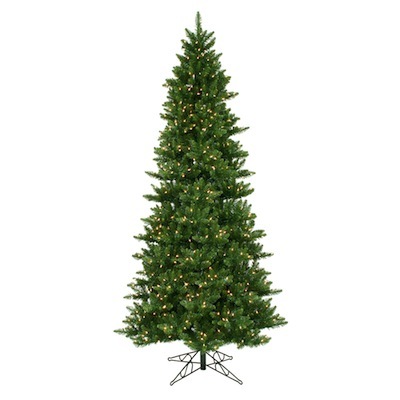 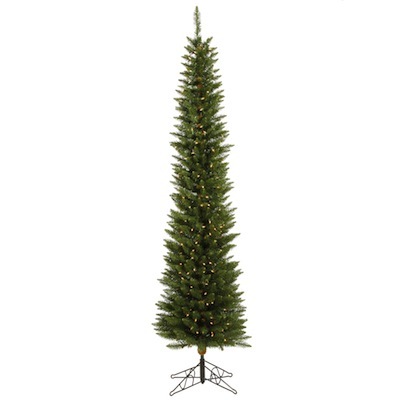 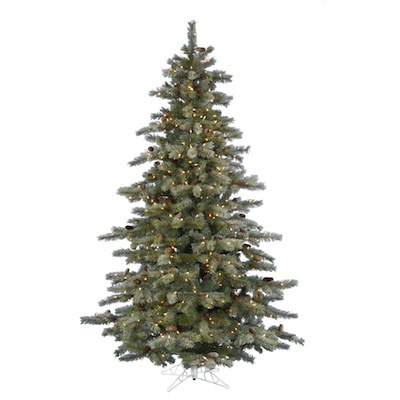 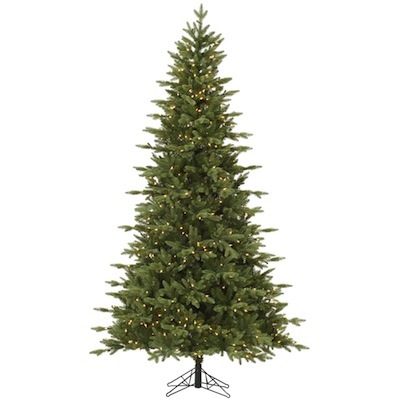 We offer a wide selection of high quality, realistic Christmas trees crafted with care to ensure years of enjoyment. 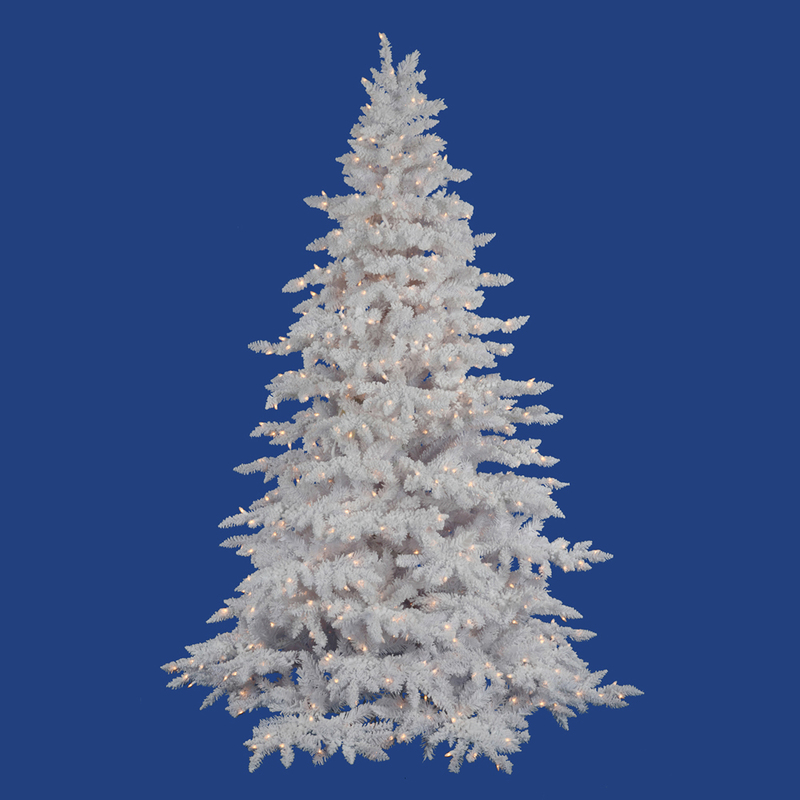 Using Polyethylene and PVC to construct the branches, each tree presents a lifelike appearance and feeling. 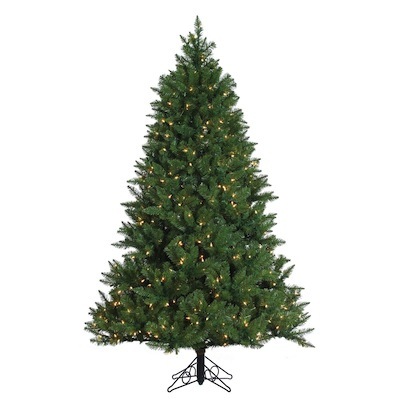 Dura-Lit technology is installed to each tree and utilizes a microprossesor inside each socket to manage power flow and power consumption independently to each bulb. 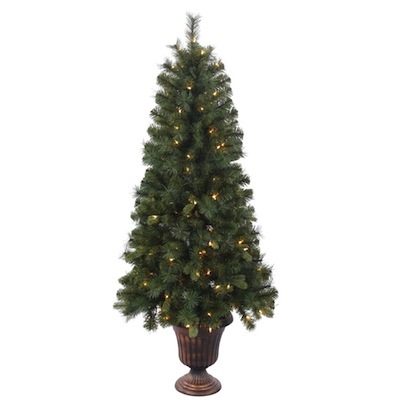 This relieves the stress of adding lights manually to a tree and allows more time spent enjoying the holiday season with ease.